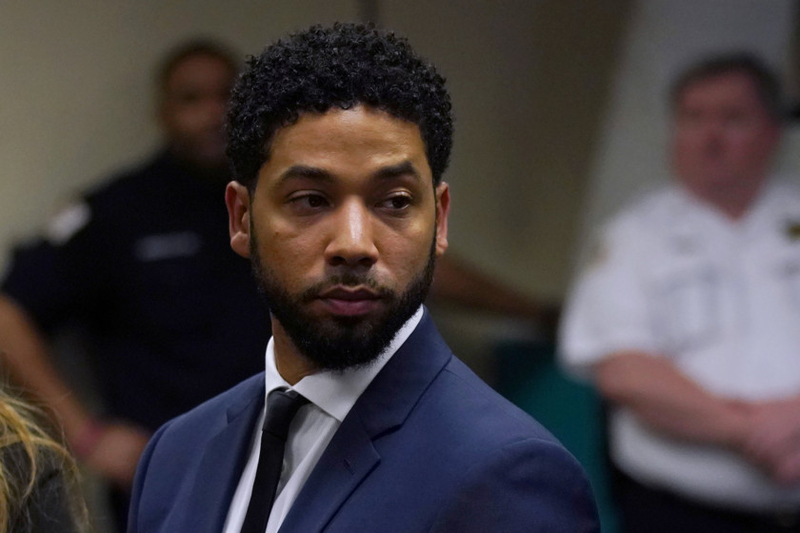 The showrunner, who immediately defended Smollett when the actor alleged being the victim of a possible hate crime in January, has kept relatively mum about the case’s shocking developments. Smollett, 36, who is black and gay, pleaded not guilty last week in Chicago to 16 counts of disorderly conduct for allegedly lying to investigators about being the victim of a racist and homophobic attack. 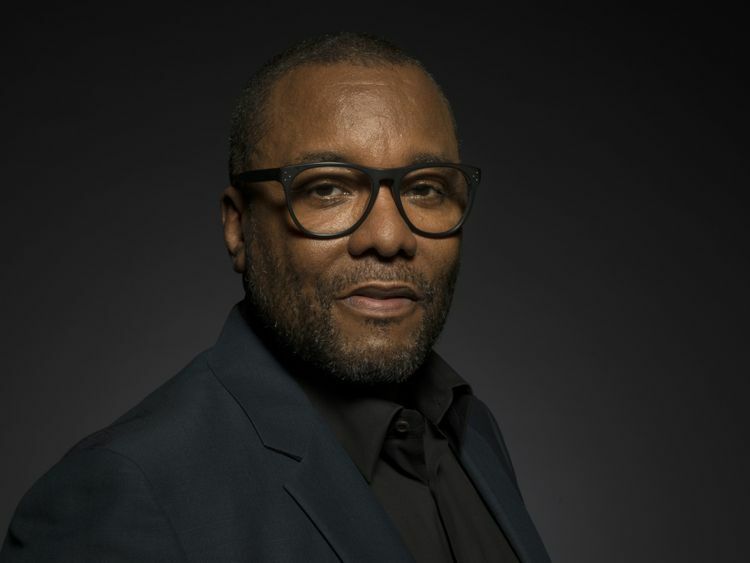 The actor-musician has maintained his innocence as Chicago police accuse him of orchestrating the attack because he was dissatisfied with his pay on the Fox series and to advance his career. Fox vehemently defended the actor early on, but as scepticism about his story mounted, the network announced that Smollett would be written off of the final two episodes of ‘Empire’s’ Season 5. The second of the season’s nine remaining episodes aired on Wednesday. Smollett is due back in court on April 17.